Bing Also Update Their Ranking Algorithms? 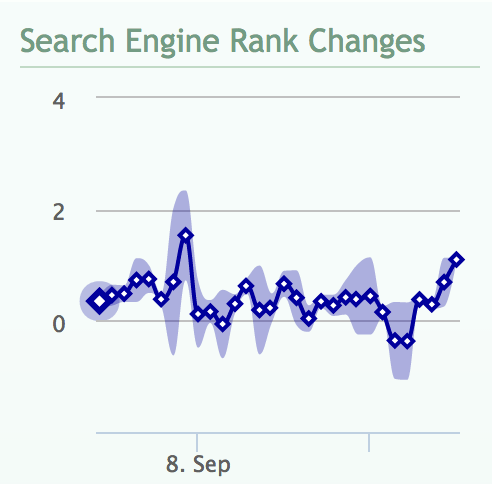 Home > Bing > Bing SEO > Bing Search Update Last Week Also? 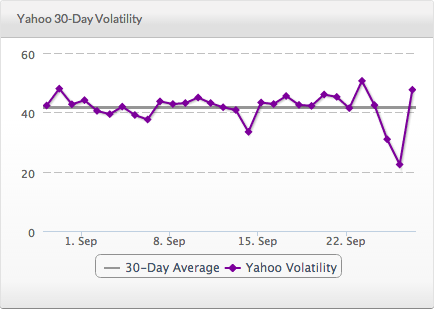 Everyone is talking about the big Google update, Panda 4.1 but there may have been a Bing search update last week also. Bing, has dropped considerably. This is something I haven't seen before. Bing has always been stable for us (we have a love-hate relationship with Google). But the past few days, Bing has brought us less traffic than Yahoo (which also is strange as Yahoo is ALWAYS significantly less than Bing referrals). I randomly checked some of the sites analytics and didn't notice anything but some of the automated tools do show fluctuations, although Bing and Yahoo tend to show a lot of fluctuations often. The WebmasterWorld webmaster said he had a 25% drop in traffic from Bing referrals last week, which is huge. Did anyone else notice a Bing change? Most of you don't look that carefully at Bing, so let me know. Here is the last Bing unconfirmed Bing update from May 5th.